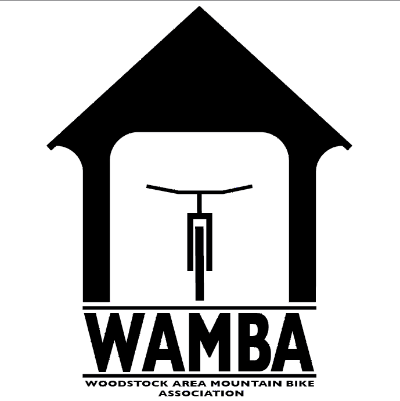 WAMBA is having our monthly board meeting this Thursday, April 4th. We’ll get going at 6:30 pm at the Woodstock Nordic Center. We’ll be reviewing proposed Chapter Bylaws and hearing updates for the upcoming season.